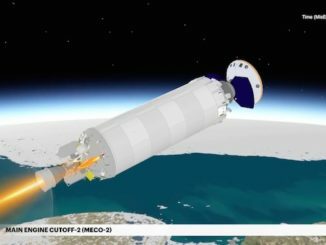 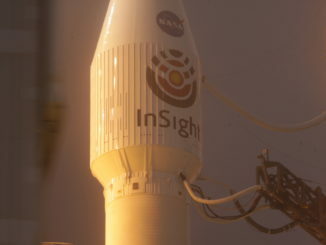 A United Launch Atlas 5 rocket is set to dispatch NASA’s InSight lander toward Mars, kicking off an interplanetary journey from Vandenberg Air Force Base in California. 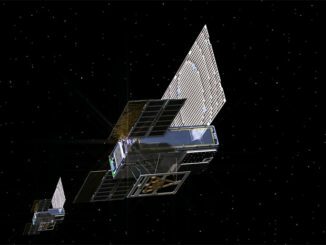 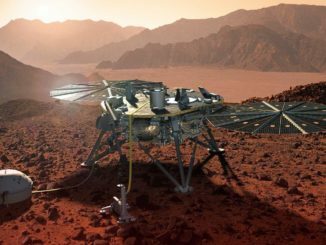 Scientists eager for answers to long-standing questions about the geology of Mars will get a lift Saturday with the blastoff from California of an Atlas 5 rocket with NASA’s InSight mission, a robotic landing craft that will take the pulse and temperature of the red planet. 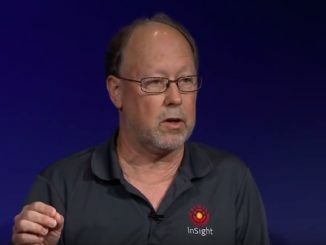 Bruce Banerdt leads the InSight science team, and is in charge of the lander heading for Mars to study the red planet’s interior structure, collecting data that should yield new information about the environment in the early solar system, when planets coalesced and formed 4.5 billion years ago. 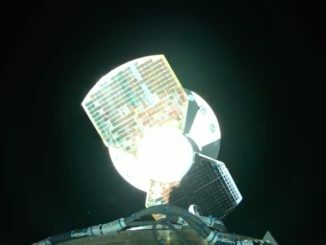 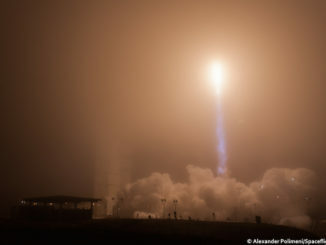 NASA’s InSight spacecraft, the next lander to head for Mars, lifted off Saturday from Vandenberg Air Force Base in California aboard a United Launch Alliance Atlas 5 rocket. 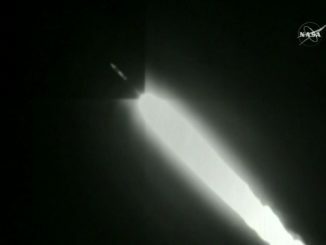 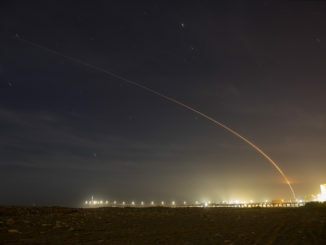 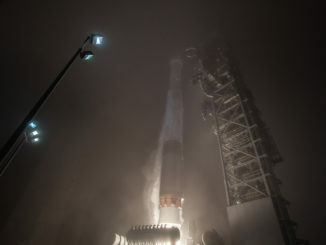 Launch occurred in a blanket of fog at 4:05 a.m. PDT (7:05 a.m. EDT; 1105 GMT).